My wife and I moved from New York City to Northern Virginia in late January 2016. We had all the intentions of renting for a while but knew that if we found the right house for the right price, we'd be OK pulling the trigger. We started working with Jay to casually look and test the market. From start to finish Jay was extremely organized, detailed and always reliable (he called me while camping in the middle of the woods to give me an update on an inspection)! Once we found the home we wanted, Jay did all the leg work and was able to negotiate the price we wanted. He is very knowledgeable about the housing market, the houses themselves and the overall home buying process. It was a huge comfort having him there and walking us through each and every detail. Jay is a fantastic realtor and if you are in the market to buy or sell your home, he'd be a great hire! To make a long story short, the only reason we now have our dream house is Jay. My wife and I had a lot of ideas and characteristics for our next house and we were not in a situation were we had to buy anything so we were going to be very picky. When we did find the house that met all of those characteristics, we initially walked away. When we changed our mind and decided to pursue it, the seller and their agent were exceptionally difficult in all facets of the process. Jay was patient, knowledgeable of the house market, always gave an honest assessment of a property, never did he make my wife or I feel like he was trying to sell us on something, and was professional when dealing with a difficult seller. Jay even found an issue with the dishwasher during the final walkthrough that the house inspector missed. I cannot imagine this was an ideal sell for an agent but Jay was awesome and made this process so much easier than it could have been. Since buying the house in April, we have never had one moment of buyer's remorse and that is a credit to Jay. Jay is a top-notch realtor and I have recommended him to everyone that I know who is looking to buy or sell their home. We used Jay's services for both the purchase and sale of our home in Alexandria, VA. On the purchasing end, he was a great negotiator for us and helped us get into our dream home at a price we could afford. We just recently sold that home to move out of state. The selling process was considerably more involved and during that process we were blown away by Jay's attention to detail and depth of knowledge. We had an offer within 4 days at asking price and closed within 6 weeks! We were very appreciative of Jay's responsiveness during the process. He is upfront and has great intuition - his years of experience and knowledge of the local area and real estate market is very obvious. There were two particular times when my husband and I looked at each other like: WOW. This guy goes above and beyond. 1. Prior to listing, Jay spent time with us going through each room of our house and giving suggestions for fixes (minor and major) as well as how to stage our home once we were on the market. It was time well spent because we were able to focus only on the things that would increase the value of our home and show it in its best possible condition. 2. The buyer had a VA loan which can come with a notoriously harsh appraisal. We also had two low comps in the neighborhood that threatened to support a lower appraisal. Jay prepared a packet for the appraiser's consideration and we ended up appraising at sales price! Whether or not it had anything to do with Jay's efforts is unknown, but it is an example of his tendency to go above and beyond. We tried several other realtors before finding Jay, and he was able to do everything that they could not! To date Jay has expertly assisted us in buying 2 homes, selling 1, and renting a commercial space. He is experienced, knowledgeable, and most importantly attentive to his clients and their personalized needs/wants. My wife and I were referred to Jay after having horrible experiences with 2 other real estate agents. Jay was very honest and genuinely cared about what was important and worked with us to achieve our goals. We sincerely enjoyed working with him and look forward to him helping us down the road. 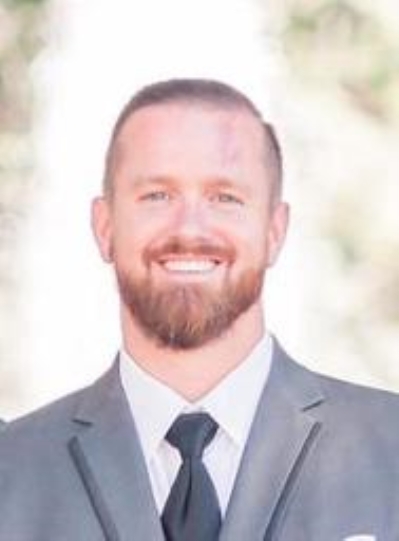 I have known and worked directly over the past two years with Jay and have found his attention to the details of his profession and professionalism as a Realtor/Developer, to be the best in the Developers market. I wouldn't hesitate to recommend Jay to any client or engineering company. Jay provided very personal service as a real estate agent along with having patience for me as a first time home buyer. He took the time to explain processes and details along with leveraging his resources, connections, and tools effectively. Jay managed his time effectively and was able to structure his schedule to accommodate my busy schedule. Jay is the perfect "one stop shop" for all of your real estate needs! He will help you find a rental or sale, lease or sell your property, find you a loan officer, make home improvement recommendations, you name it. It is hard to find a trust worthy agent these days who listens to what YOU want and Jay does just that. I would highly recommend him for any of your real estate needs. I had a very complex residential property I needed to sell. I hired Jay to get this done. he had creative ideas and treated the property like his own throughout the listing. He is a true professional and knows his business. I would recommend Jay to my friends and family. Jay was recommended to me by a co-worker and recent first-time home buyer. As prospective first-time homebuyers my wife and I were eager for all the help we could get in the DC Metro market. Jay was very patient with us as we went through several years of trying to match our budget to a place that could work for both of us. When we couldn't find the right match on several occasions Jay helped us find a rental that held us over until the next try. Thanks to Jay's good insights and honest judgments of various properties we eventually were able to make the right purchase. 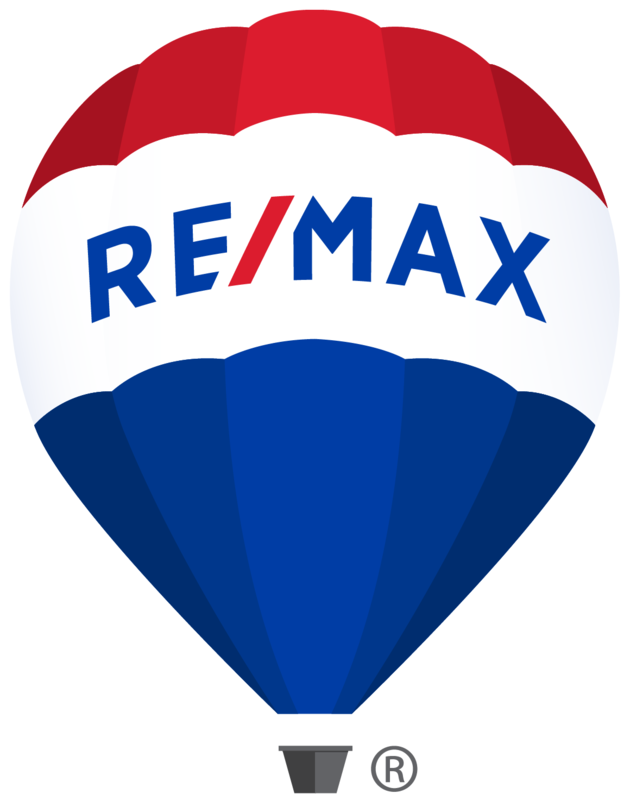 Jay is very knowledgeable and experienced with the DC Metro market and we would definitely recommend him to anyone looking for a home purchase whether an experienced or first-time buyer. Jay Lindsey is an amazing realtor! He went above and beyond to help me not only one but twice when I needed help finding a place and renting a place with in a very short deadline. I don't think anyone else could have been more dedicated and successful in helping me. I truly am lucky to have worked with Jay and appreciate all that he did for me!